With T2 back in cinemas, Studiocanal have released a pair of new featurettes looking back at the iconic sequel. To celebrate the rerelease, Studiocanal have released a pair of new featurettes. 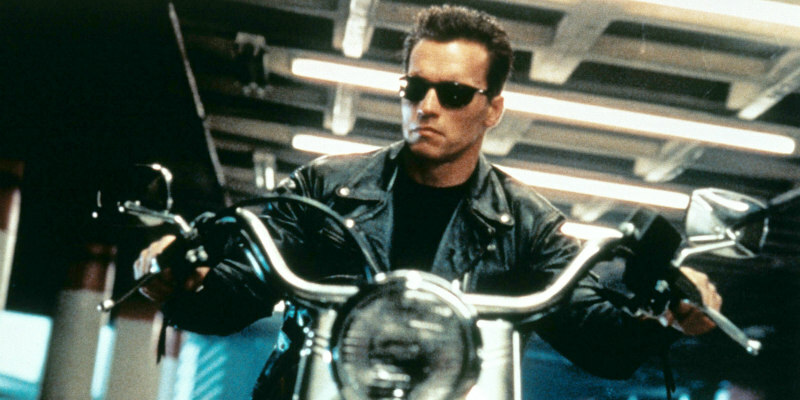 In the first, Arnold Schwarzenegger discusses his famous 'Hast La Vista' line, while in the second, Cameron talks about bringing his film back to the big screen and the possibility of returning to the franchise when the rights revert to him next year. Having originally hit British screens in 1991, complete with groundbreaking special effects, this became Arnold Schwarzenegger’s (Total Recall, Predator) most iconic role to date, as well as one of the most quotable scripts of the decade. This brand new 3D version will blast the seminal blockbuster into the 21st century and introduce it to a brand new generation of fans.